The next step is to consider what your internet requirements are, i.e. 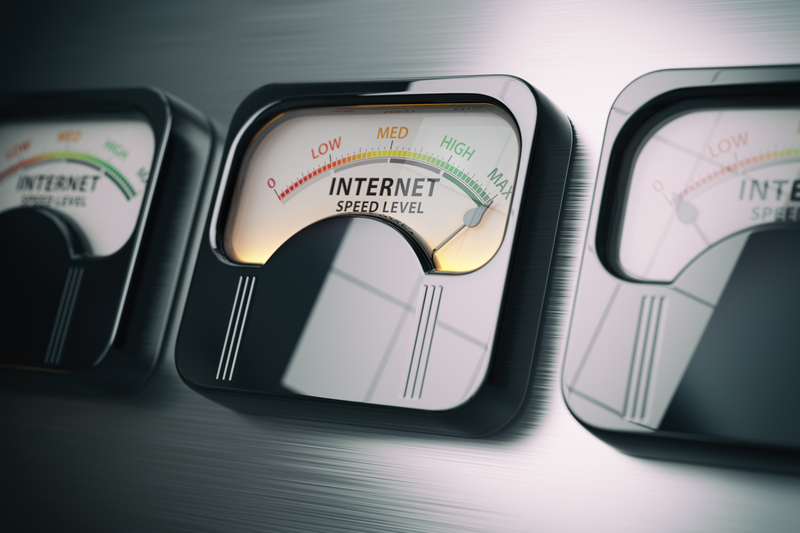 what you mainly use the internet for, as this will help determine whether you need a standard broadband connection speed or the fastest connection possible. Broadband speeds are measured in Mbps, which is a rate of data transfer equal to how many megabits per second can be transferred to your computer from a website or another user’s computer. What will you use broadband for? If you use or plan to use the internet mainly for sending and receiving emails, surfing the net, shopping online, chatting and downloading small media files, then a connection speed of up to 8Mbps broadband, which is now the standard speed offered by most ISP’s, will be more than sufficient for your needs. But if you intend to download large files like movies and play games online with optimum performance, you will need to look for a faster connection. Some suppliers can offer ultra-fast speeds of 24Mbps or higher, although such speeds usually come with a higher price. It’s worth noting that most ISPs will upgrade your broadband speed for free over time as technology improves. The distance from your local telephone exchange and the quality of the copper, if signing up for ADSL. The closer you are to the exchange, the faster the speed will be. The amount of user traffic in your local area, if signing up for cable. The more people accessing the internet via cable, the poorer your broadband performance will be. The type of modem or router you use and the specifications of your computer – most ISPs will publish a list of required system specifications for their products.